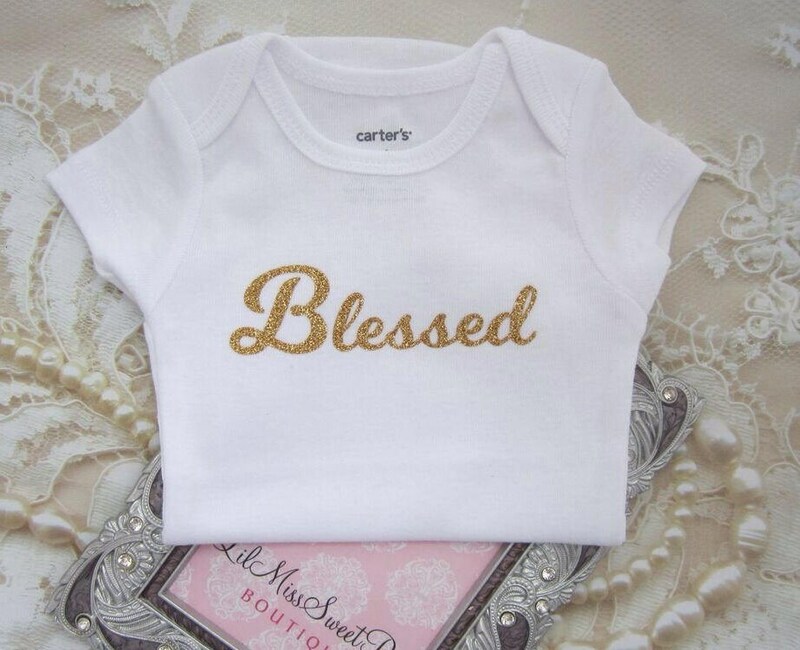 Custom order a bodysuit, baby name, blessed, hello world, etc. to announce your baby to the world, take home outfit, by Lil Miss Sweet Pea. Perfect for a baby shower gift. 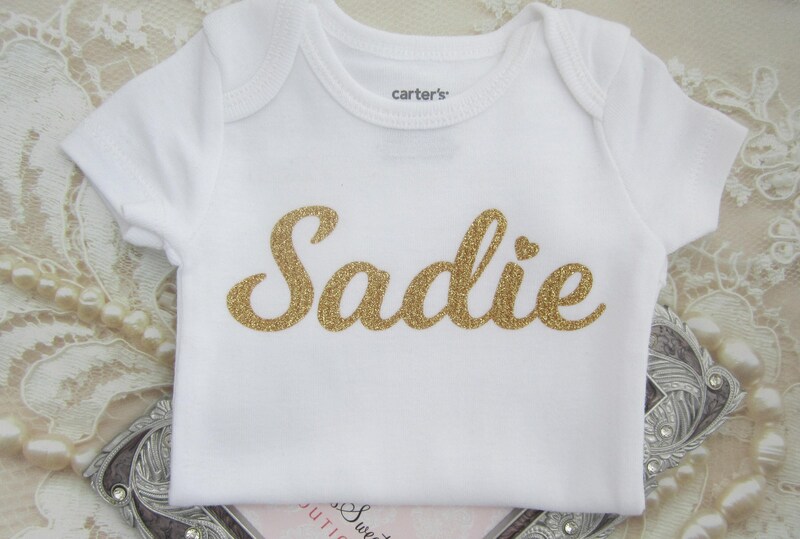 Vinyl gold or silver glitter letters are added to Carter's brand newborn bodysuits. Choose the options 1 line, 2 lines, or 3 and please leave your text in the notes to seller on checkout. Be sure to spell the name correctly as we will print from your exact notes. If you choose two lines or three, the lettering will be smaller depending on the wording you choose as there is limited space to add the lettering on the onesies. • Turn onesie inside out. • Lay flat to dry, do not iron. We do not accept returns on any items, especially the baby items for health reasons. Unless the item is defective and you send me photos showing the defect, at which point I will decide if I will ship a replacement, or refund your order. We do inspect all items before shipping so as not to ship defective products. Unfortunately, I have had customers return used items, which were not defective, so there has to be a NO RETURN policy as I cannot resell an item that was worn to be reused on a newborn. Please read all information on the listing before ordering and make sure to order the size needed. 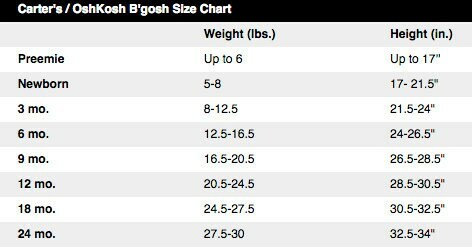 I recommend an age sizing on all my items. Top quality and just precious. So happy with this item!